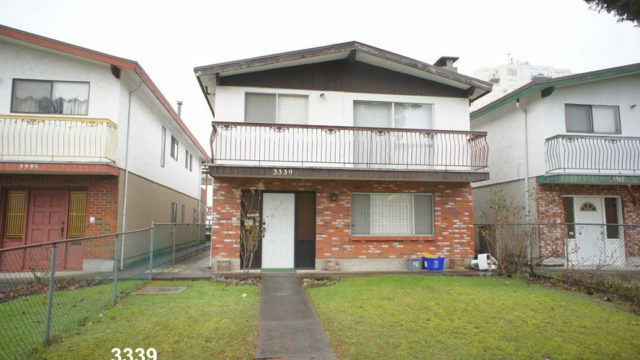 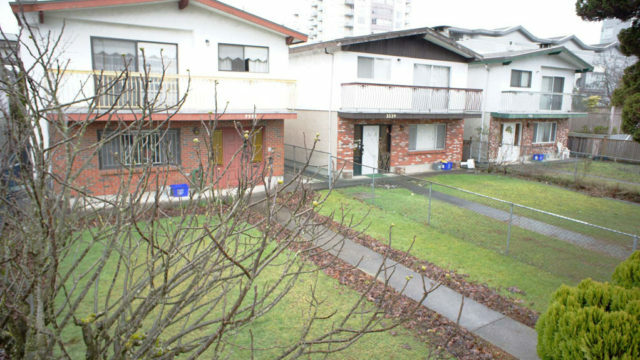 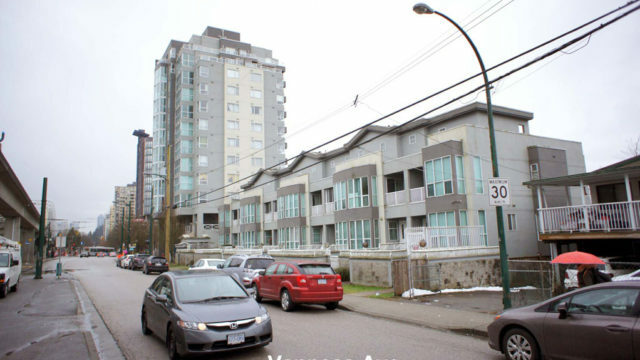 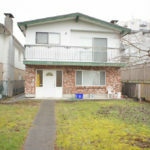 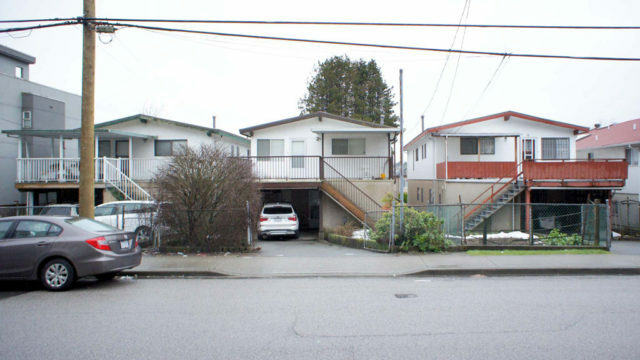 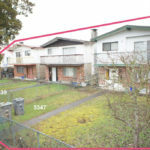 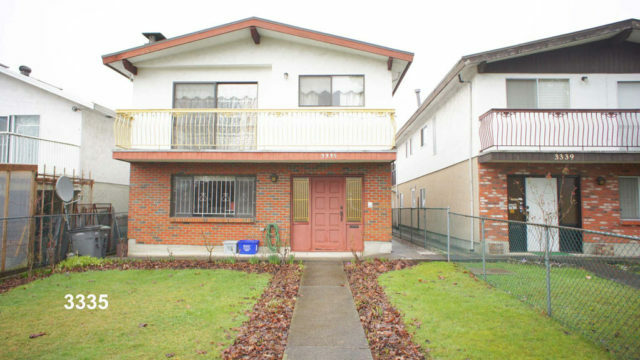 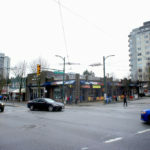 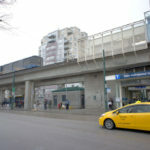 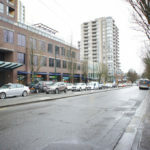 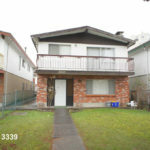 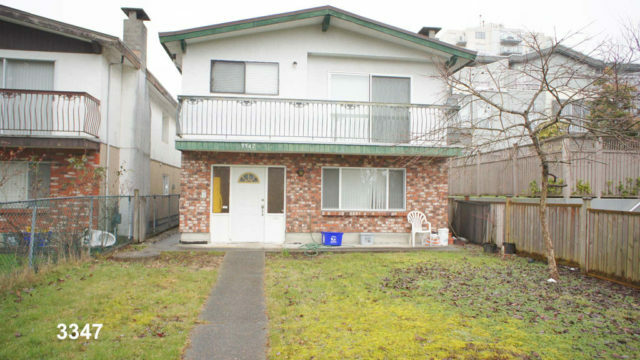 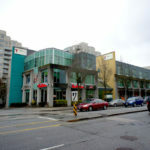 3335, 3339 and 3347 Clive Ave., Vancouver, B.C. 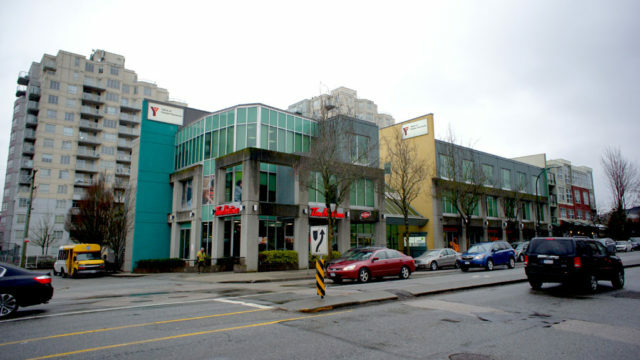 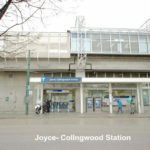 Joyce-Collingwood neighbourhood is one of the most vibrant, transforming and multicultural communities in the City of Vancouver. 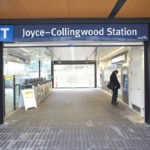 The subject properties are centrally located within steps from Joyce-Collingwood Station, a transit hub linking Downtown and other cities and serving the residential areas of Collingwood and Killarney and the commercial strip of Kingsway. 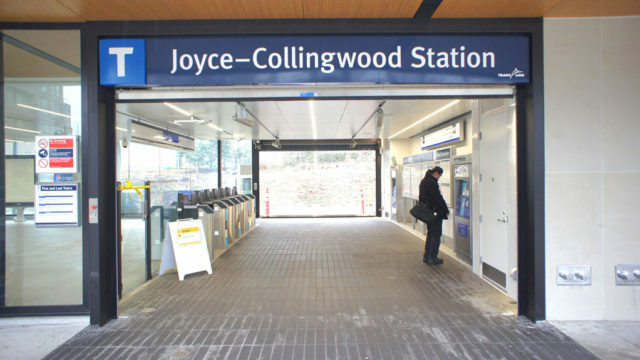 As prescribed in the latest Joyce-Collingwood Station Precinct Plan, the city will encourage and intensify more transit-supportive, mixed-use, walkable development around the Station. 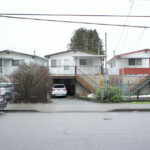 3335 Clive Avenue, Vancouver, B.C. 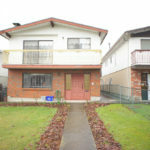 3339 Clive Avenue, Vancouver, B.C. 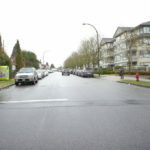 3347 Clive Avenue, Vancouver, B.C. 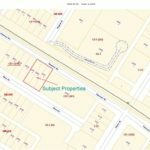 All measurements are approximate and should be verified if important. 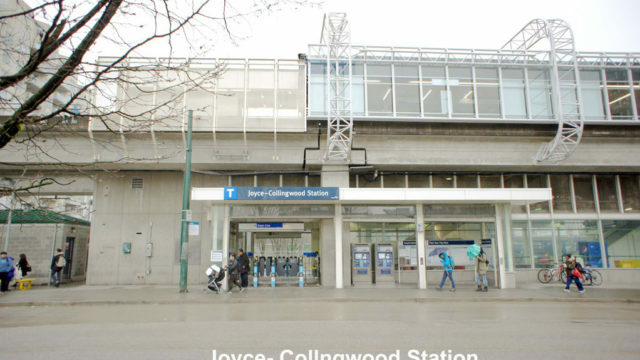 On the east property line of the subject site is a high rise and townhouse complex right across from the entrance of the Joyce-Collingwood Station. 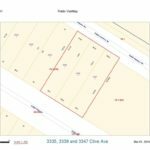 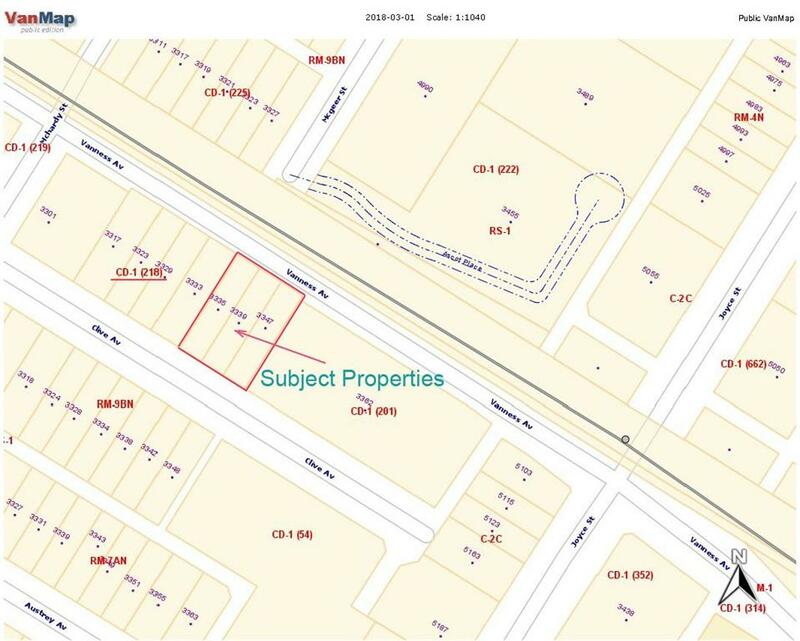 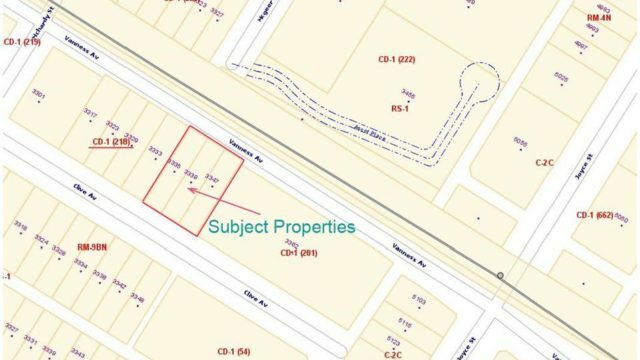 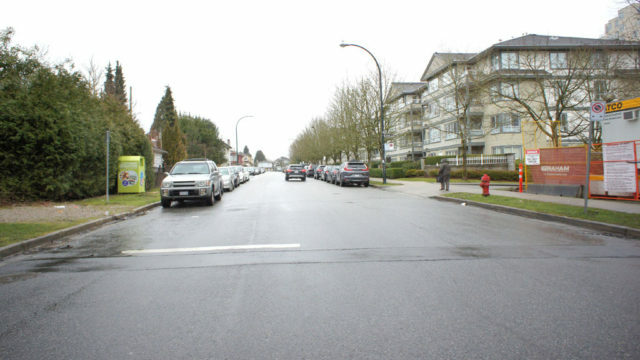 The site is rectangular and comprises of three legal lots with an approximate frontage of 92.69 ft. on Clive Avenue. 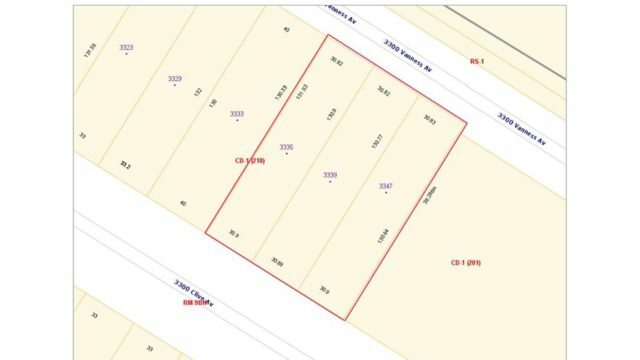 The depth of the site is approximate 131.16 ft. 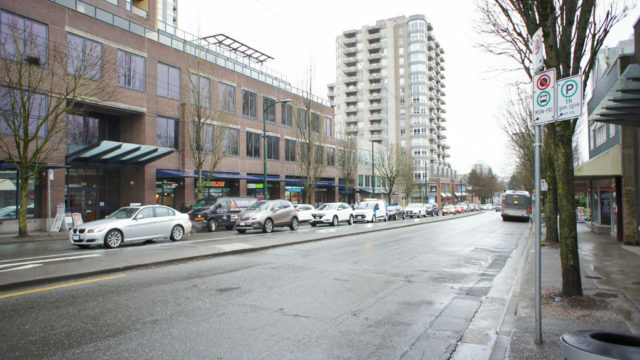 The lots actually back onto Vanness Street which is an added advantage for site development. 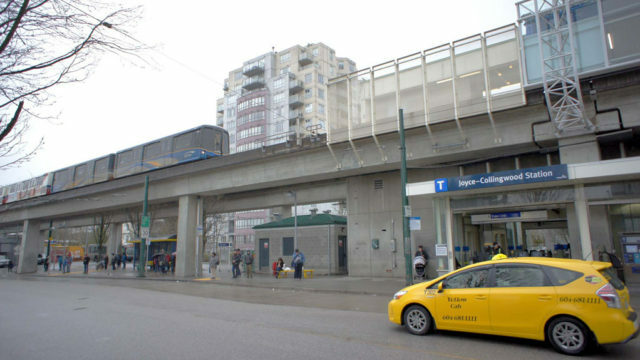 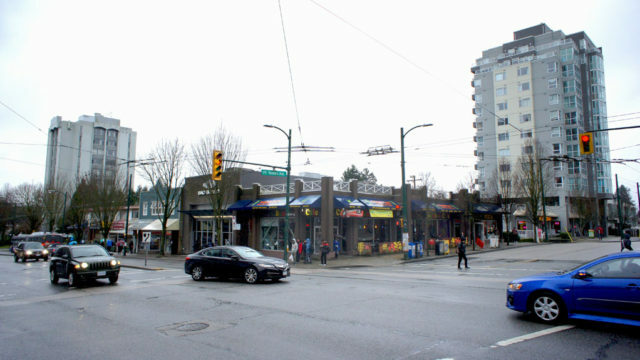 As described in the Joyce-Collingwood Station Precinct Plan, the subject properties are in the sub-area V1 of Vanness Avenue which may allow the maximum mid-rise heights of 120′. 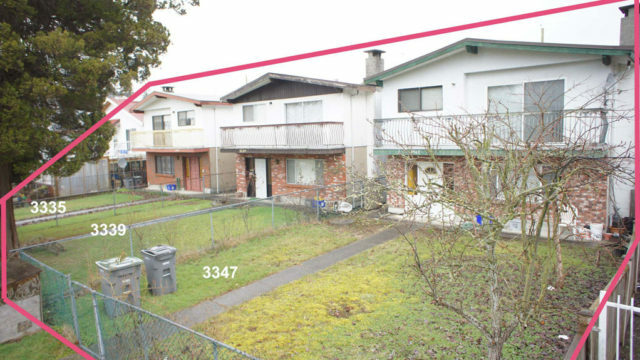 And depending on the site consolidated frontage, the FSR could range from 2.25 to 3.5. 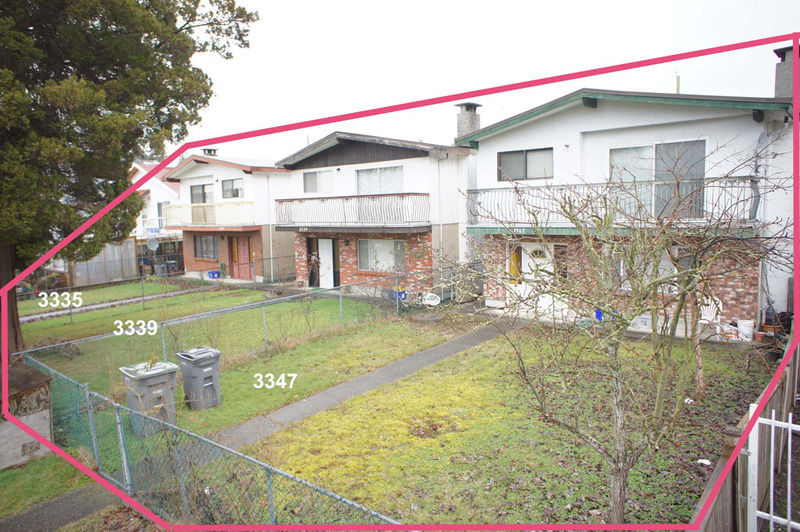 Please refer to the contents of the City’s Plan. 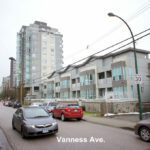 In late 2017, the presale of a strata high-rise in the neighbourhood met with tremendous response and successful result. 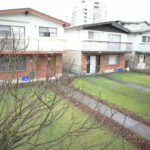 This is an indication of the high demand of quality strata units in the Joyce-Collingwood area.